Actuating unit water saver for American Standard, complete with legs, disc, chain, clip, grommet . JAG Plumbing Products strives to bring customers the best products in Canada and make them available on the best online shopping platform: Homedepot.ca - Owned and Operated in Ajax, Ontario, Canada, JAG PLUMBING prides itself on offering Home Depot Customers durable, high quality, non OEM replacement plumbing parts. 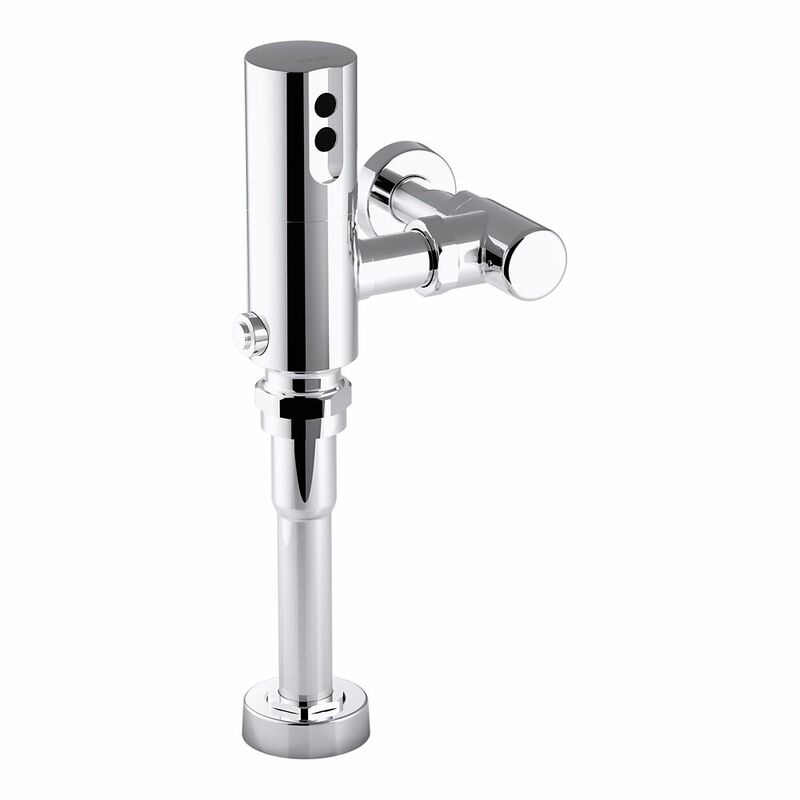 Tripoint Exposed Hybrid 0.125 Gpf Washout Flushometer For Urinal Installation In Polished Chrome Operating with a sophisticated electronic sensor, Touchless flushometers with Tripoint technology feature highly accurate, dependable performance. These flushometer valves, which offer attractive options for any commercial or institutional installation, are UL listed and comply with the guidelines of the Americans with Disabilities Act (ADA).